Zamalek board member Ahmed Mortada Mansour revealed that the club reached an initial agreement with Belgian coach Frank Vercauteren to lead the team starting next season. 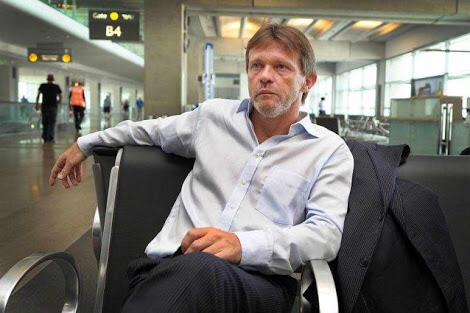 Kingfut previously reported that Vercauteren is leading the race for Zamalek’s managerial vacancy after negotiations failed with both Romanian coach Victor Piturca and Brazilian coach Paulo Autuori due to disagreements regarding financial terms. Ahmed Mortada pointed out in comments made to the club’s official website that Zamalek enhanced the coach’s offer assuring that all financials will be revealed once the contracts are signed. 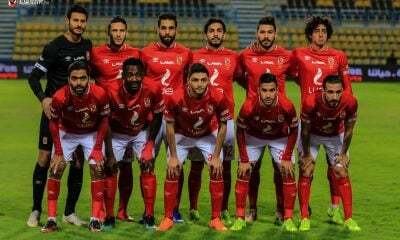 “The coach will be in Cairo after two days. Vercauteren is close to taking over the team, but there are also two other names we did not reveal yet,” he said. Kingfut understands that the former Anderlecht and Genk coach will be joined by his son who is a physiotherapist as well as two other assistants. On a similar note, Ahmed Mortada discussed Autuori’s situation saying that the coach’s agent demands exceeded Zamalek’s financial abilities. “The board offered him $1.1 million per year but the agent said he wanted $1.4 million,” he explained. As for Piturca, who previously demanded a salary of $1.7 million per year for his contract, Ahmed Mortada said that the club’s chairman Mortada Mansour reached a new deal with Romania’s former boss to lead Zamalek for $1 million per year. “He was excited to start the job and we agreed to his request to have eight assistants. He is surely a special coach,” he added.